Gladwyne is an affluent suburban community that had ranked the 7th richest zip code in the country in 2011. There are four churches, a synagogue, a library, two schools, the Gladwyne fire company, the Gladwyne Civic Association, the Stony Lane Swim Club, playgrounds, parks, businesses, and retail shops within the confines of Gladwyne. The historic Guard House Inn is also located within Gladwyne.The village is also home to the Philadelphia Country Club on its periphery, Merion Cricket Club, and to The Courts a private tennis club. 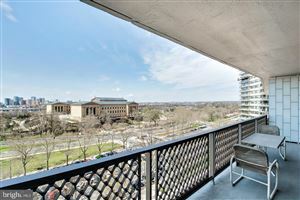 See all Real Estate in Fairmount tract.